Important: License key files are non-refundable. 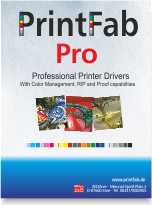 Please install the PrintFab 30 day trial version that is available on the download page. 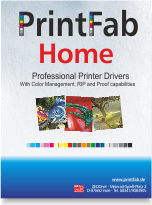 High-Quality printer driver RIP for the advanced home user and the ambitious photographer. High-Quality printer driver RIP with additional functions for advanced users like designers, photographers and pre-press business.